Car mileage is the first credential which acts as the deciding factor of taking any new car. 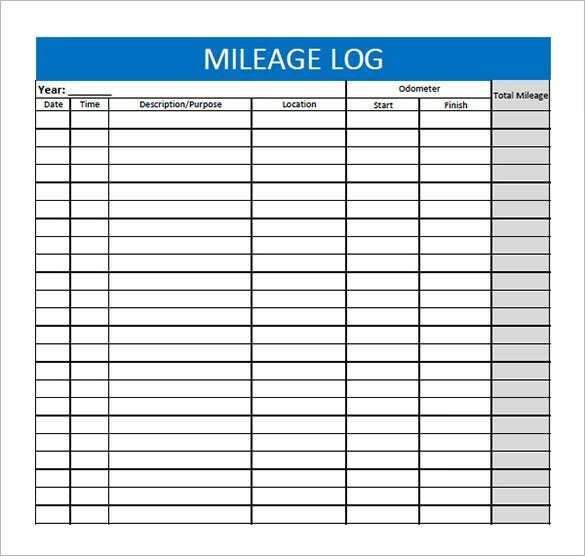 Free mileage log template gives every detail of car graduated in a scale that can show which number acts as the best mileage. 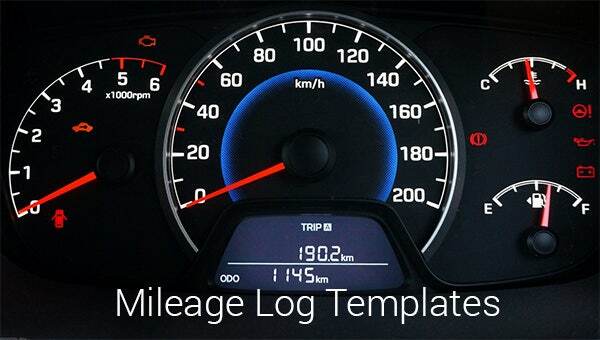 To download PSD mileage log template you can have a car with its mileage shown on the log or graduated on the car itself. You can also see Call Log Templates. 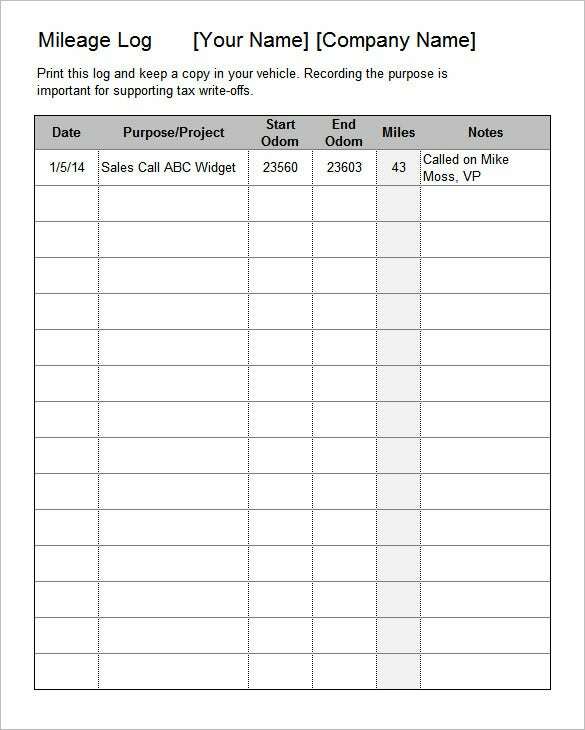 This template here enables one to keep a full account of the mileage of a car. There are categories for mileage claimed, mileage beginning, mileage ending, duties performed, time & so on. You may also see Editable Call Log Templates. 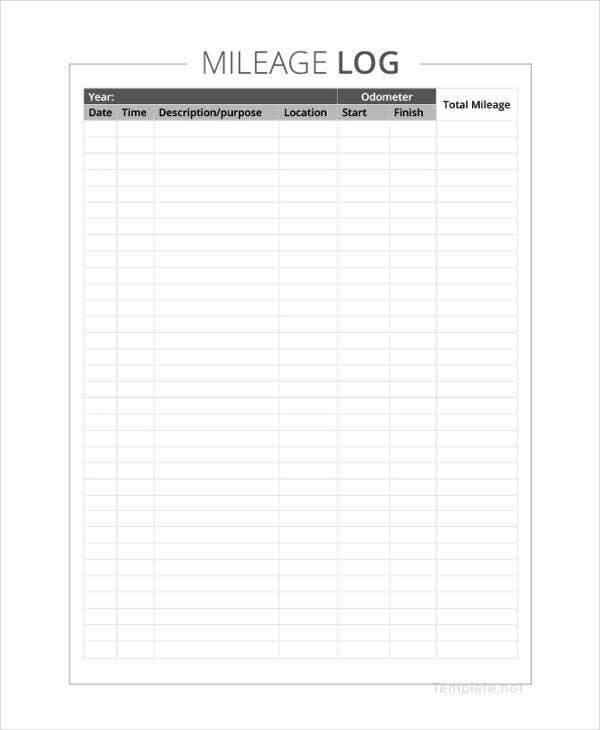 This mileage log template will enable you to keep track of the mileage of your car over a year, with the mention of date & time. Categories are provided for location traveled, odometer and total mileage. You may also see Sample Equipment Log Templates. 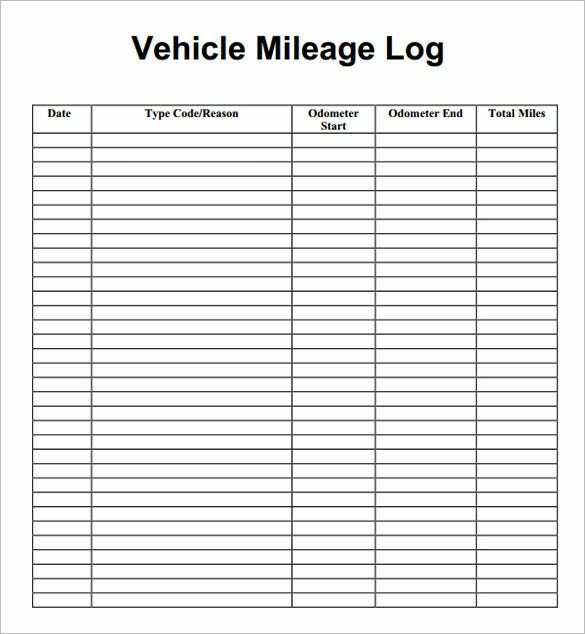 This is a very simple mileage log template where you just have the bare essential categories such as reason of driving, odometer status at the start and the end and of course total mileage. 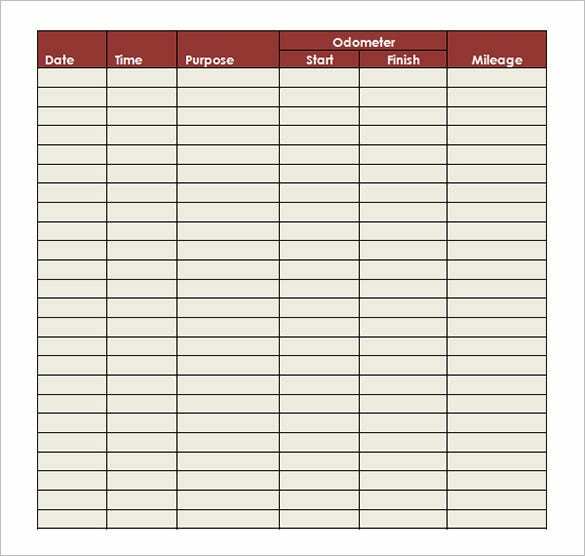 You may also see Printable Workout Log Templates. The template here begins with odometer reading where you can mention the odometer status both at the start and the end. There are also sections for miles traveled and the purpose of traveling. 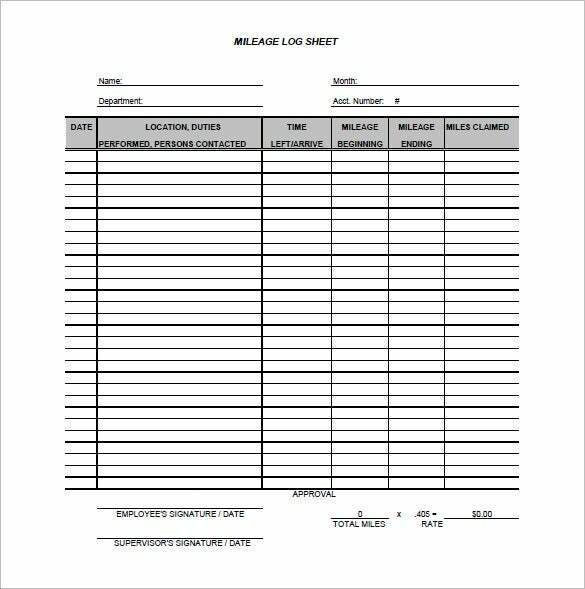 You can also check out here Sample Equipment Log Templates. 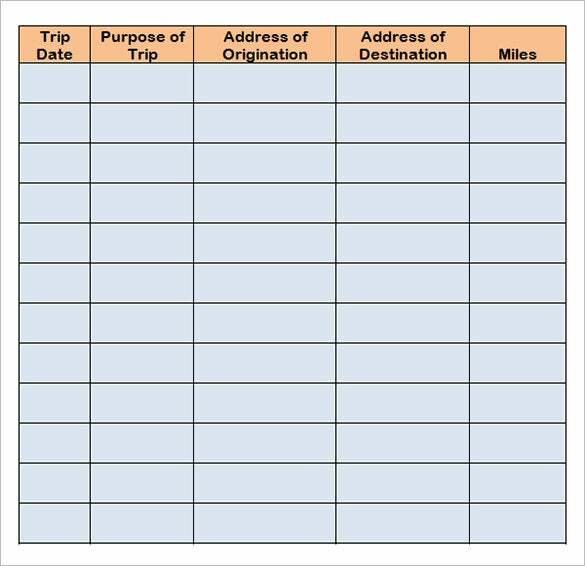 This mileage log template covers all the basic points you would want to include in your mileage tracking report like odometer status at start and finish, mileage, time and purpose of travel. 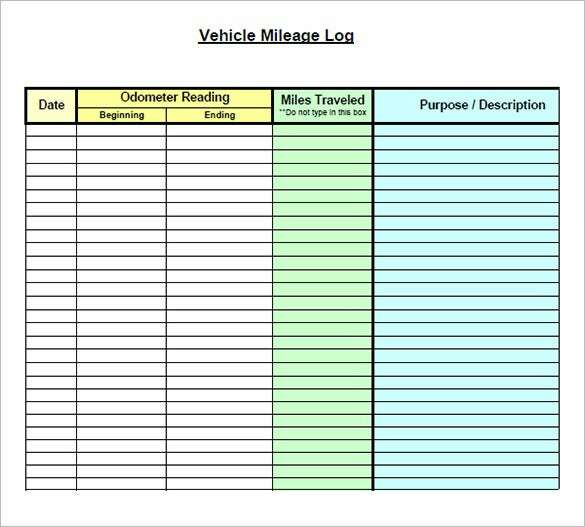 You may also see Vehicle Maintenance Log Templates. If you are a car dealer and want to sell the car then you can promote it through making a template. Distribution of templates to others brings a sense of relief since then the customers can decide it for themselves. 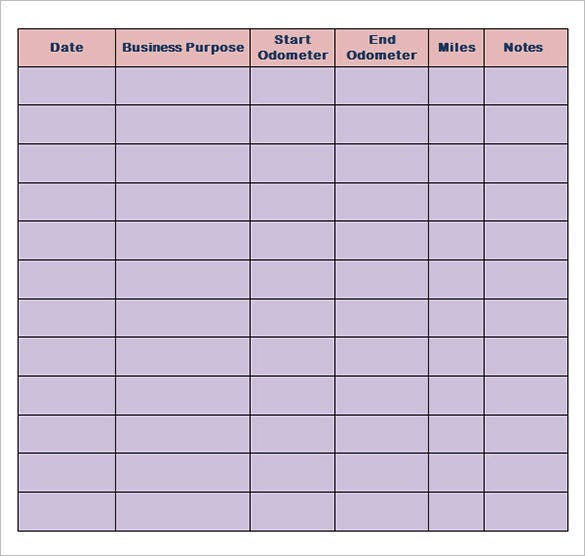 You may also see Editable Customer Log Templates.